Vicky Smith has been practicing experimental animation for 25 years. Recent exhibitions include: Primal (16mm, 10 ‘ 2016) Crossroads Film Festival, San Francisco Museum Of Modern Art (2017); Athens Ohio Film Festival (2017); Contact Film Festival (2016); Edinburgh Film Festival (2016); Visions in the Nunnery (2016). 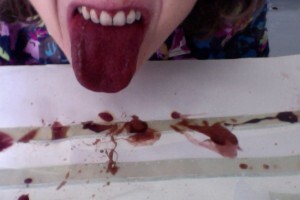 Noisy Licking, Dribbling and Spitting (16mm 4′ 2014) Flatpack Festival, Birmingham (2016); Parts & Labour, Animate Touring (2015); London Short Film Festival (2015); Cornerhouse Artist Film DVD; ICA, London (2015); ‘Explorative Sensoriums in Film and Video’, Arnolfini Gallery, Bristol (2014). Bicycle Tyre Track (16mm/performance) in ‘Assembly’ at Tate Britain (2014) and Exploding Cinema (2013). Rash (16mm 7′ 1997) Monstra Animation, Lisbon (2017) ; Tate Modern: From Reel to Real (2016). 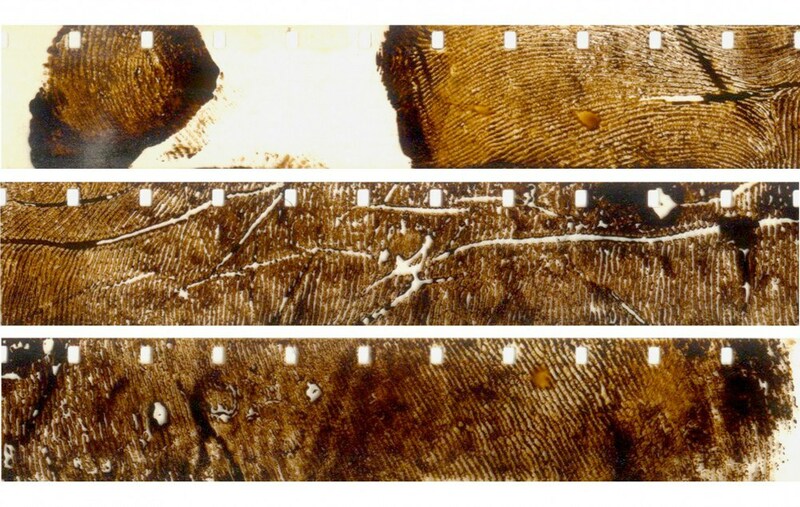 Stacking (16mm, 7′ 2006) at Edge of Frame, London (2016) and Alchemy Film Festival (April, 2015). Recent talks include Edges: an Animation Seminar (2016 Whitechapel Gallery) http://tinyurl.com/yda5najf. Publications include: The Animator’s Body in Animation: an Interdisciplinary Journal (2015) http://tinyurl.com/ybqmrhg8 and Full Body Film in Sequence (2013). In collaboration with Nicky Hamlyn, Vicky is editing a book Experimental & Expanded Animation: Current Perspectives, to be published early 2018 by Palgrave Macmillan.